Meet the Ambrosines, a modern family living an age-old magical legacy. Isadora is a research archaeologist at a small-town museum. She’s also the next Isis, the Lady of Ten Thousand Names. 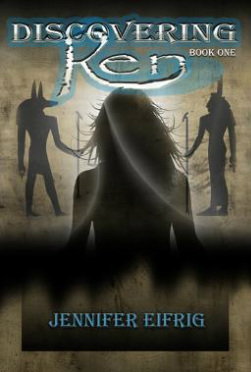 When she accepts a bundle of amulets in a Cairo marketplace, her new calling will endanger her life, destroy her family, maroon her husband in the underworld, and force her to choose between revenge and sacrificial love. Max is a devoted family man and a reluctant hero. He's torn between his mortal life and his magical responsibilities, and can't be in two places at once. Or wait, can he? Hiram is a prince without a kingdom, growing up in rural Maine and hidden from the outside world. When he runs away to pick a fight with his parents' nemesis, he sets events into motion that ultimately threaten not only his life, but the stability of the magical world. 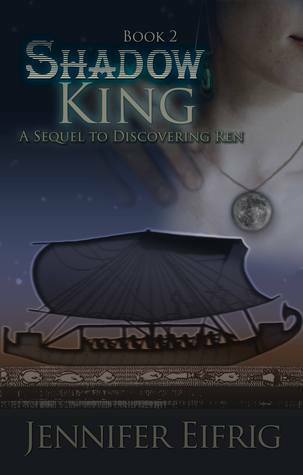 Discovering Ren and its sequels are an urban fantasy retelling of an ancient myth, exploring the nexus of the supernatural and the divine.